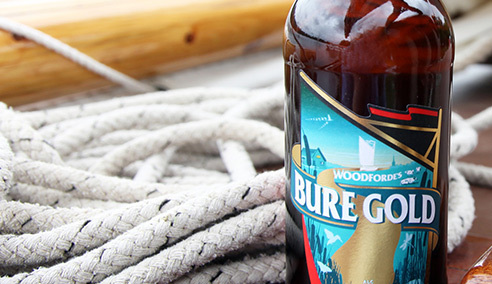 Woodforde’s required a PR agency to manage the launch of its latest beer, Bure Gold, plus manage its press office and issue engaging content to journalists. Reflection PR worked closely with Woodforde’s to agree newsworthy stories to showcase its success and popularity amongst real ale drinkers, as well as enticing new audiences. Press coverage of the Ale Trail alone reached more than 76,000 people, its first ever food and drink event was a sell-out thanks to traditional and social media. Woodforde’s is Norfolk’s most loved brewery. The brewery teamed up with the University of East Anglia (UEA) to support its first real ale society. Its first ever beer and food matching event was a sell-out. Bure Gold was one of its fastest selling beers. Our challenge was to increase brand awareness with real ale fans across the UK through drink PR. 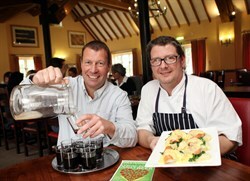 A buzz created on social media, resulting in a sell-out food and ale matching event. The team at Reflection PR have achieved fantastic results, including the biggest spread of coverage we've ever had in our key regional paper. Offering a planned and proactive approach, they bring sound PR advice and ideas to our business. Suzy has vast experience of working with food and drink brands to put them on the map.